“This meeting will bring together all the parties interested in the various sectors of cooperation and in the organisation of future democratic elections in Libya,” said Antonio Tajani. 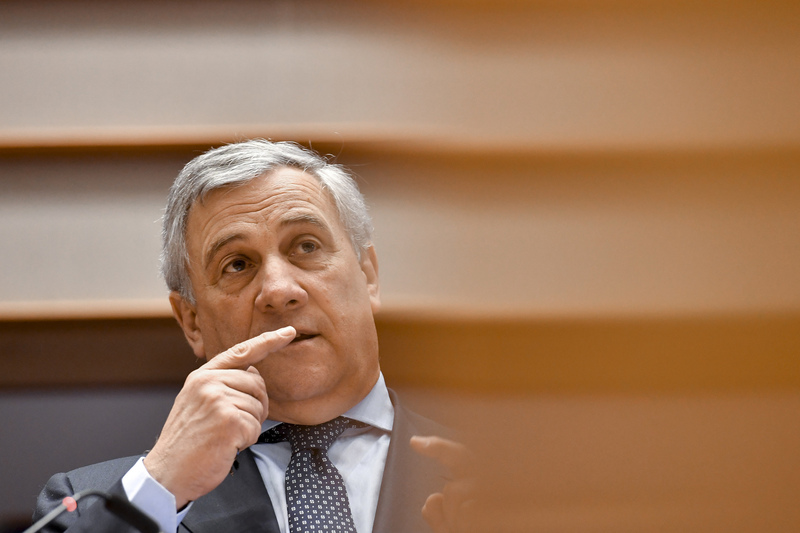 European Parliament President Antonio Tajani has stressed the importance of strengthening relations between the European Union and Libya. In Tripoli for a visit on July 9, he said: “The Libyan people are asking Europe to speak with one voice, with one message strengthening the coordination of all the efforts under way”. He also announced plans to organise a working day on Libya at the European Parliament in Brussels on October 10. “This meeting will bring together all the parties interested in the various sectors of cooperation and in the organisation of future democratic elections in Libya,” said Tajani. “We want elections to be held in Libya, serving as the starting point for reconciliation and common efforts based on democratic consolidation, proceeding towards economic stability and support for reconstruction. “As agreed with the President of the Libyan Electoral Commission, the European Parliament is ready to provide all the necessary assistance for the proper conduct of the vote, in cooperation with MEPs and election observers,” he added. Meanwhile, six support programmes for Libya have already been deployed within the European Trust Fund for Africa, amounting to €237m. An additional €29m in funds were made available last week to help vulnerable migrants in Libya. Some €500m have now been allocated to the Trust Fund.